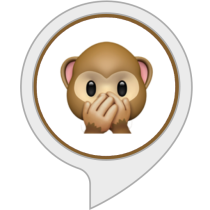 Senza Offesa is an italian Amazon Alexa Skill that can be used to poke fun at your friends. Activate the skill and try saying «Alexa, senza offesa» or «Alexa, apri senza offesa e insulta Mario». … for more details and for activating the Senza Offesa skill, checkout at Amazon Alexa skill store.